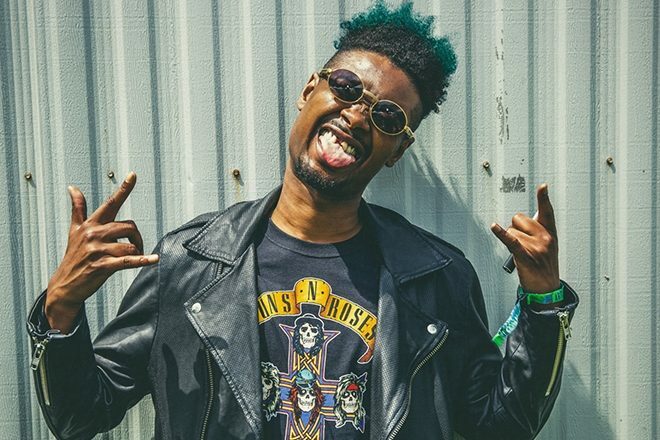 In the preview for Detroit rapper Danny Brown's upcoming documentary Live at the Majestic, he exclaims, "I've always wanted to be [a] rap star!" With six albums under his belt as well as collaborations with the likes of Cypress Hill, Kendrick Lamar, Avalanches, Kelela and many more, it is safe to say that he has met his goal. Directed by Andrew Cohn, the concert-film/documentary showcases a wild homecoming show while also delving deep into Danny Brown’s origins and how his hometown of Detroit has shaped him as an artist. The documentary will be available through Apple Music on November 7. Watch the preview for Live at the Majestic below.